LEADERSHIP & BOARD ⋆ Easterseals-Goodwill Northern Rocky Mountain Inc.
Our president and CEO, Michelle Belknap, has been with Easterseals-Goodwill for over 30 years, serving as vice president of operations, chief operating officer and chief financial officer prior to becoming president and chief executive officer in December 2000. Michelle served the local community in Great Falls Montana as a board member of the Great Falls Chamber of Commerce from 2003-2009 and was board chairperson in 2009. She received the Athena Award for Leadership in 2008 from Great Falls Chamber of Commerce. Nationally, Michelle served as a member of Easterseals Inc. Affiliate Leaders Network, providing peer leadership support to large Easterseals affiliates, and is currently a member of the short- and long-term Advisory group to the Easterseals, Inc. national board. 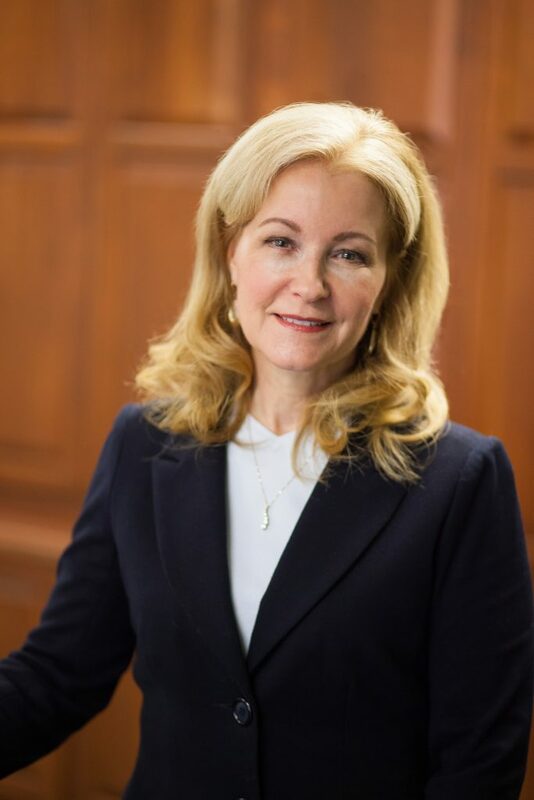 In 2009 she received the Medders Award for Leadership Excellence from Easterseals, Inc.
Michelle served on the Goodwill Industries International (GII) board of directors from 2011-2017, and as board treasurer and chair of finance committee from 2013-2015. She has also served as chair of the GII Conference of Executives and chair of the Executive Council for GII. Easterseals-Goodwill Northern Rocky Mountain Inc. is a private, 501c3 non-profit organization governed by a volunteer board of directors, drawn from our four-state territory of Montana, Idaho, Wyoming and Utah. Our board members represent a variety of backgrounds and expertise. Our board of directors’ mission is to set policy, provide advice and leadership, and to seek community input and financial support for the organization.